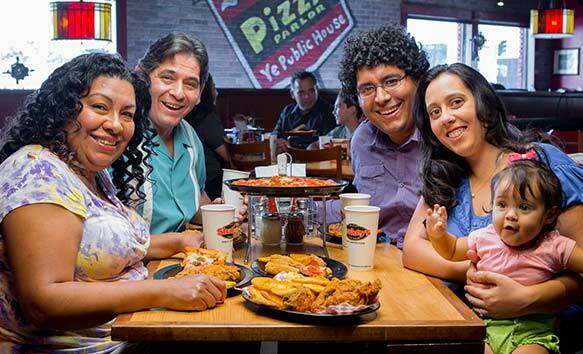 Generations of pizza lovers have celebrated life's most memorable occasions with a Shakey's Pizza Party. Perfect for birthdays, anniversaries, graduations and more. Nobody turns down pizza! 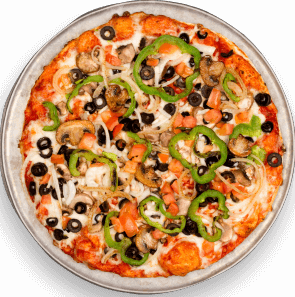 Earn some dough for your team or organization by throwing a Shakey's pizza party. Available at participating locations. 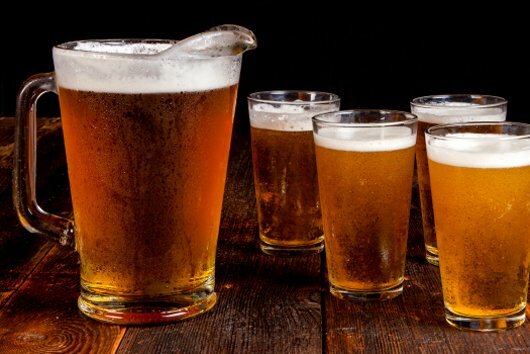 We’re celebrating 65 years. 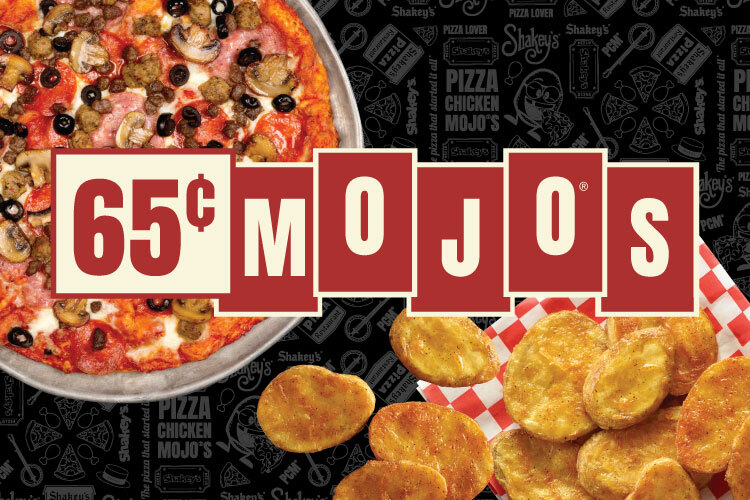 Buy any large pizza at regular price and get a half pound of Mojos for 65-cents. 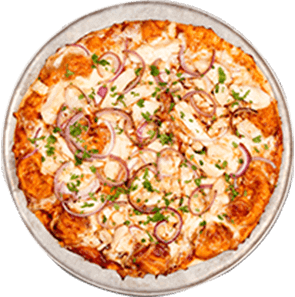 Come for the pizza, chicken and Mojo potatoes, stay for the fun. Get your game on at the Shakey's Fun Zone! Have you always wanted to see your name on Shakey's iconic marquee? 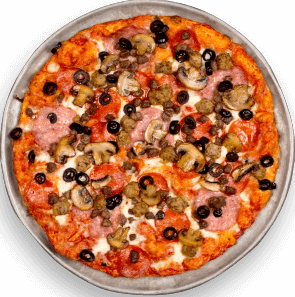 Do it yourself with Shakey's customizable marquee tool!